Join us for our annual lecture series. March will feature Susan Stein, Richard Gilder Senior Curator, Special Projects, Monticello. Thomas Jefferson devoted himself to creating a lasting American nation. As an architect, designer, collector, and patron of the arts, he understood that the arts could help forge an American identity, especially through the recognition of its founders. The architect Benjamin Henry Latrobe credited him with the planting the arts in America. 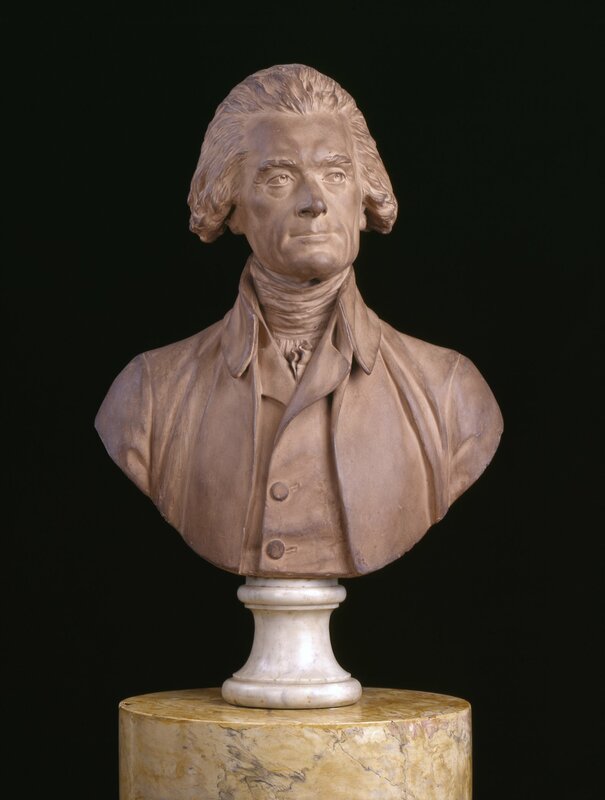 This talk explores how and why Jefferson was influential in commissioning two of Europe’s most important sculptors, Jean-Antoine Houdon and Antonio Canova, for portraits of George Washington for the capitols of Virginia and North Carolina.